Cambridge Assessment English has a clear process on how to detect malpractice at Cambridge English exams. Have a look at this article and find out more about it. 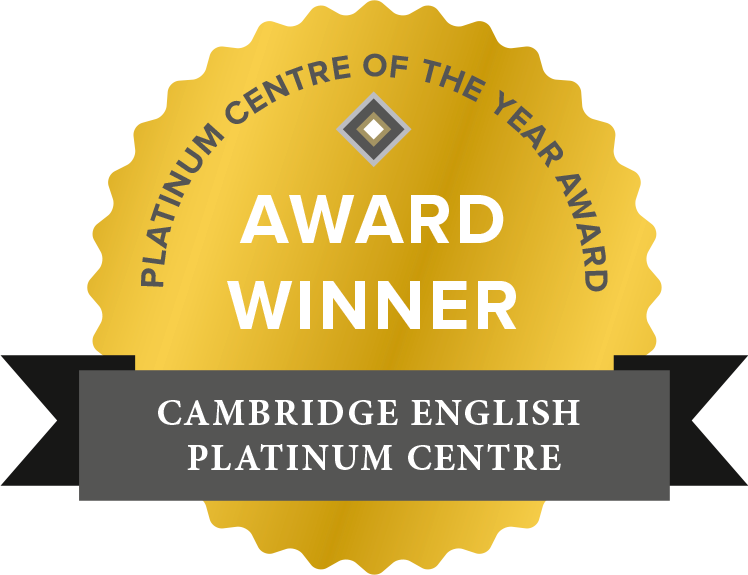 In line with best practice, Cambridge Assessment English investigates potential malpractice by carrying out a range of statistical analyses on individual candidate results, pairs and groups of candidates in test venues and the overall results of all the candidates from one test administration. In each case the analysis assesses the likelihood of any given pattern of results or scores being found by chance, given the typical pattern observed in the rest of the test population (based on historical candidate data). In other words, Cambridge Assessment English identifies instances where the candidates’ results are substantially different from those observed in the overall population. If Cambridge Assessment English has reasonable grounds to suspect that a result is not a reliable indicator of a candidate’s ability, then they believe it is in the interests of all candidates that they withhold it. If it is decided that a candidate's results can be released, the original results will be issued, unchanged. If it is decided that the results should be permanently withheld, the candidate will not receive a result. This procedure is designed to ensure that all decisions are consistent, fair and based on the fullest information available. The aim is to complete the investigation of suspected malpractice cases within eight weeks of the test date. Find out more about the appeals procedure on the enquiries and appeals page.